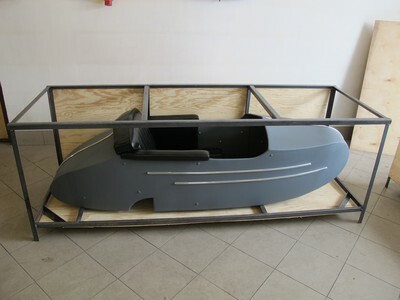 We can organize the shipment to any place in the world. 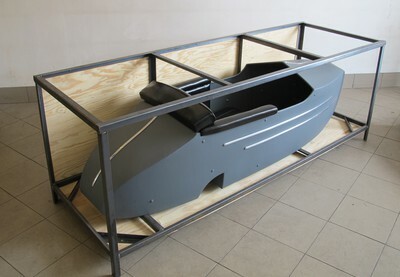 The safe shipment has for us the same value as the manufacturing process. 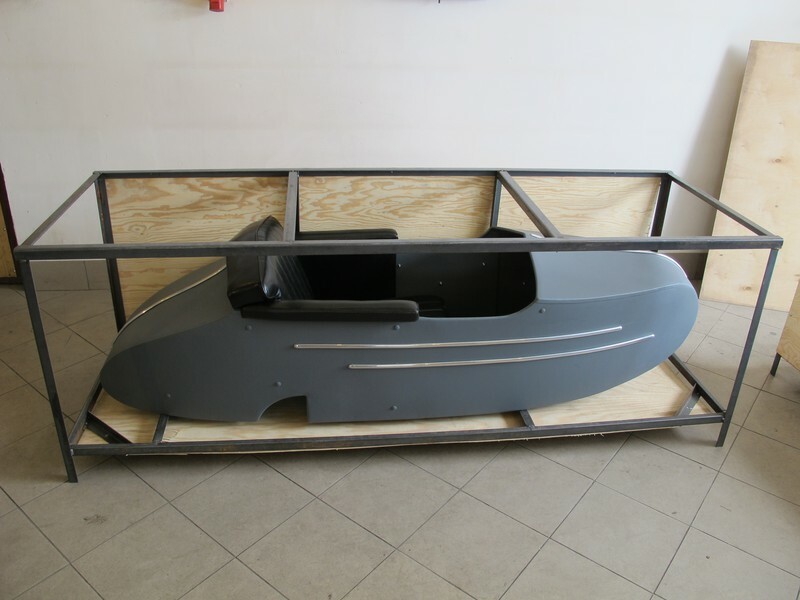 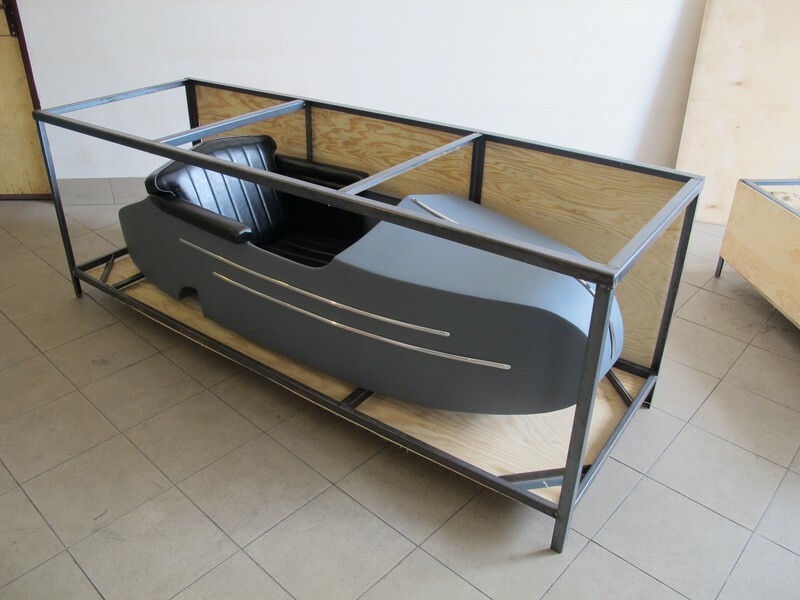 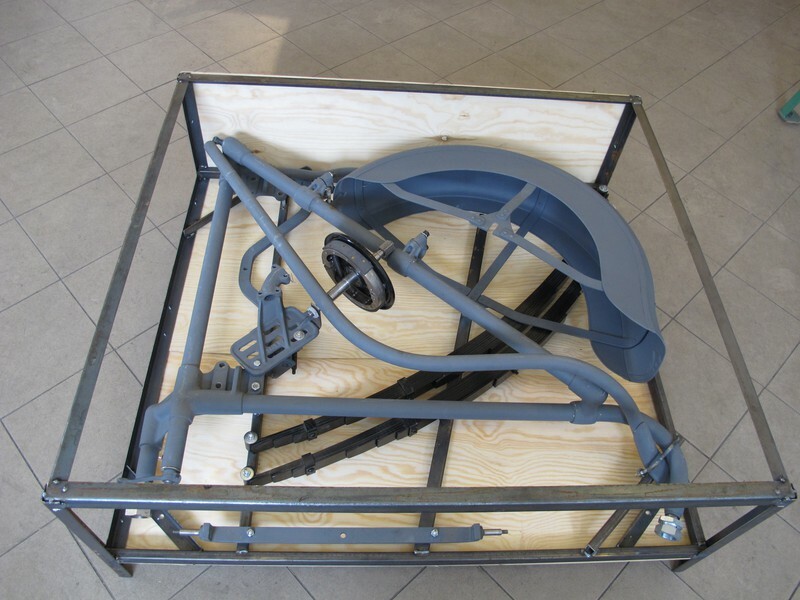 We care about the protection of all shipments - all sidecars and the separate parts are carefully packed and secured against damages.